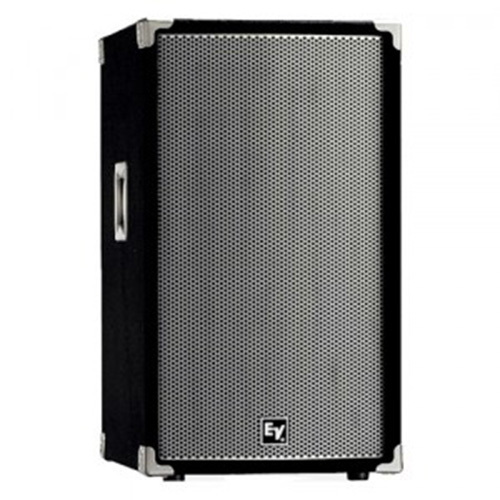 The SRM350v2 Active loudspeaker is the perfect solution when space is at a premium. The SRM350v2 retains the best of the original SRM design, including its signature Mackie Active architecture and renowned rugged durability. 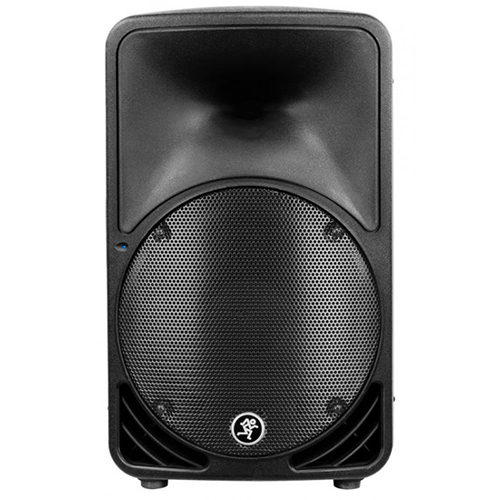 You get ultra-low distortion and amazingly full sound from this speaker, which can be pole-mounted or used as a floor monitor wedge. 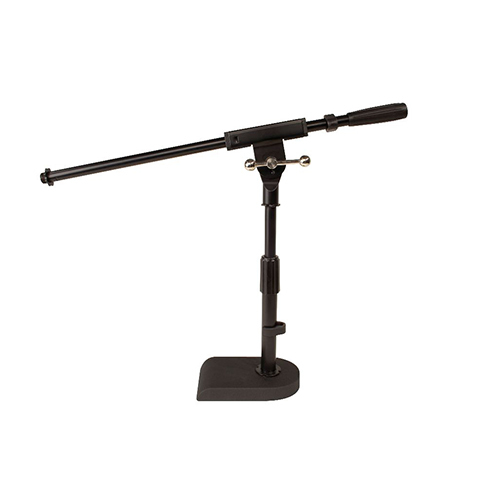 It includes a mic/line input and pass-through connector, and its light weight (only 26 lbs.) makes the SRM350v2 easy to transport and set up. 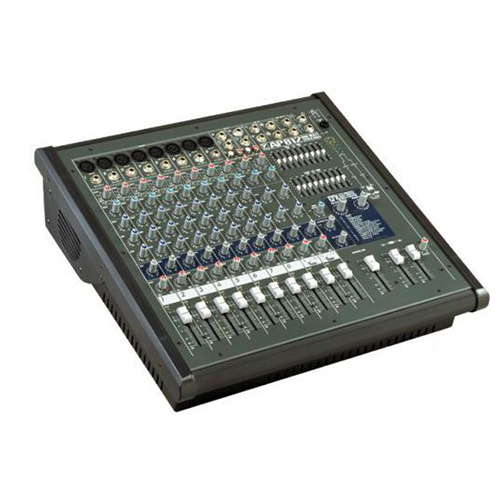 Categories: Active / Powered, Audio Rentals, Fold Back Monitors, Speakers. 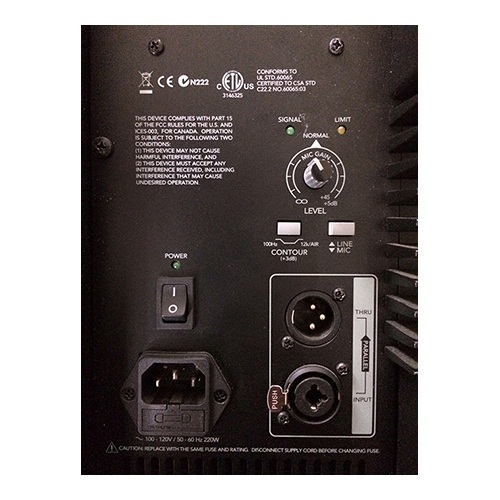 Specification Detail Powered Yes Power Configuration Bi-amped LF Driver Size 10″ LF Driver Power Amp 165W Class D HF Driver Size 1.4″ HF Driver Power Amp 30W Class AB Frequency Range 61Hz-22Hz (-10dB) Crossover Frequency 24 dB/octave @ 2400Hz Maximum Peak SPL 121dB @ 1m Horizontal Coverage Angle 90 Degrees Vertical Coverage Angle 80 Degrees Enclosure Material Polypropylene Mounting Options Pole, Floor Wedge, Fly Inputs 1 x XLR Outputs 1 x XLR (thru) Height 20.8″ Width 13.1″ Depth 12.4″ Weight 28 lbs.